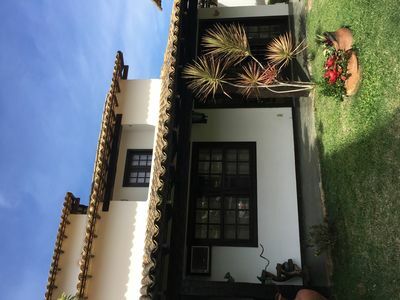 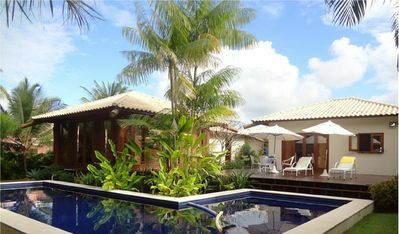 The house has 4 bedrooms and 2 suites with room for 10 people. 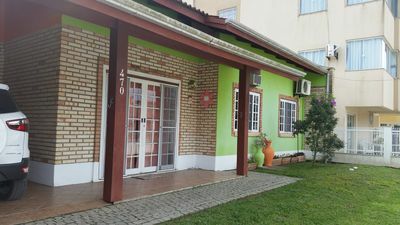 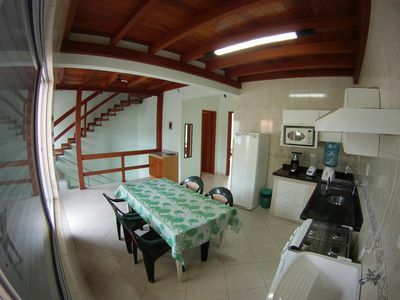 Fully equipped with appliances and air conditioners in all rooms. 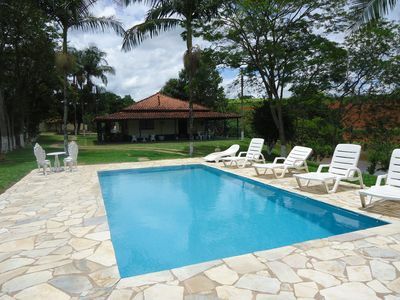 It can be rented with bed linen and bath. 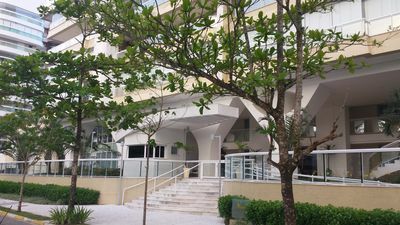 The condominium has a swimming pool, steam and dry saunas and soccer field. 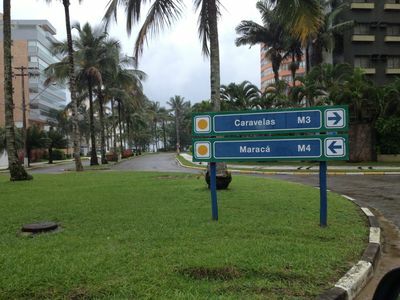 The parking and own for up to 2 cars. 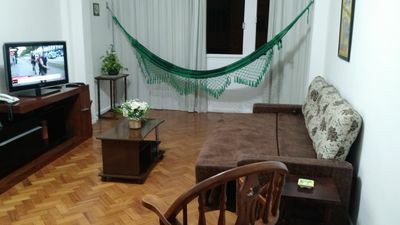 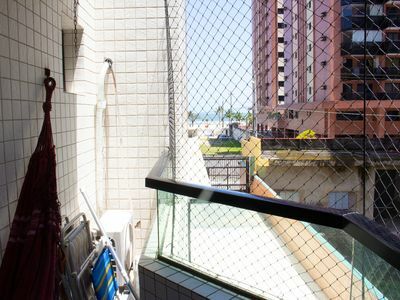 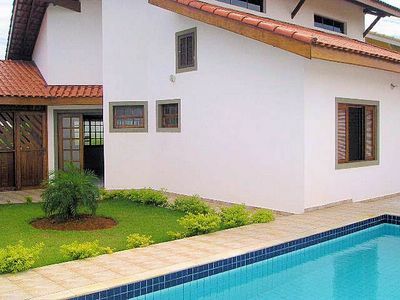 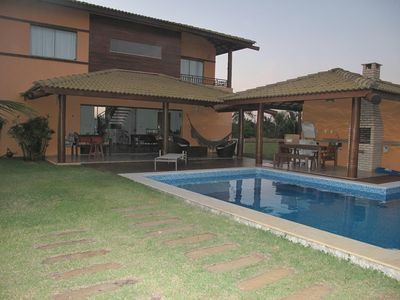 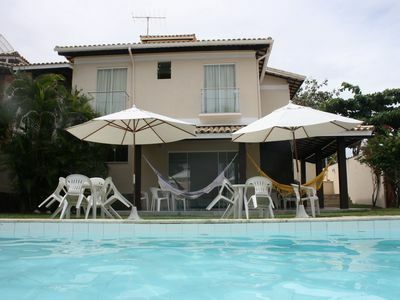 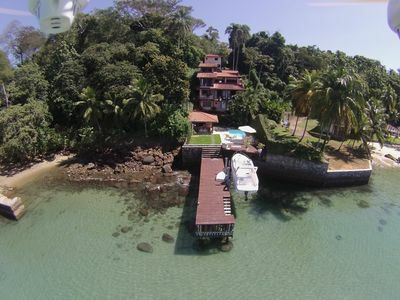 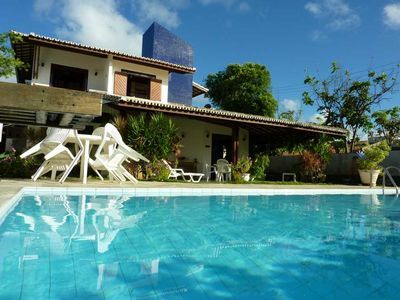 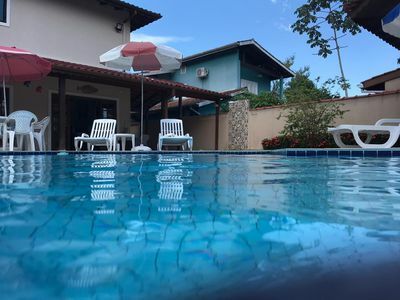 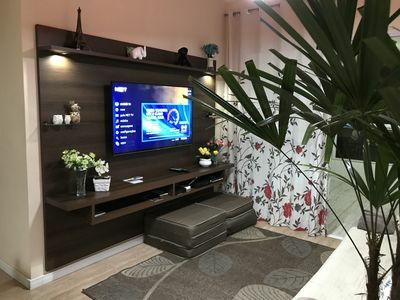 The condominium is 300m from Baia Formosa beach, 4km from Geriba and 8km from Rua das Pedras. 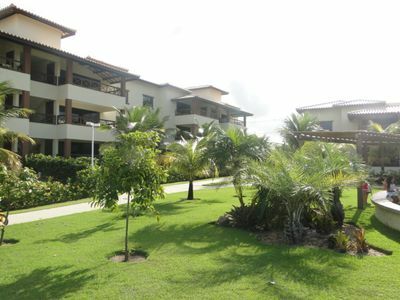 Next to the condominium you will find a mini market called Duo. 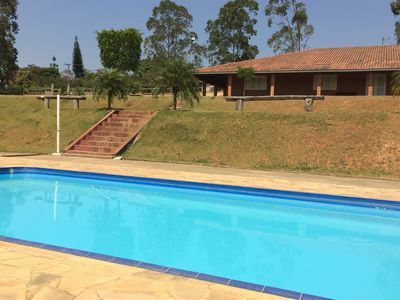 Farm / site with pool, barbecue, soccer field and paddle. 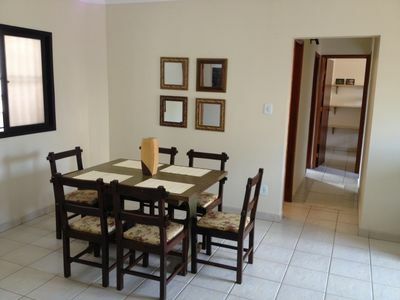 Apartments 2 and 3 bedrooms 50 meters from the beach. 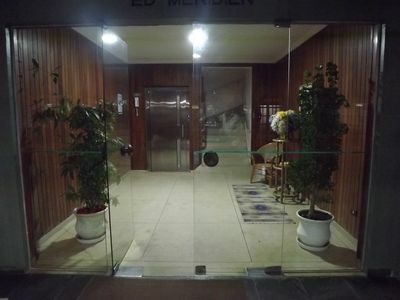 With Air Conditioning!